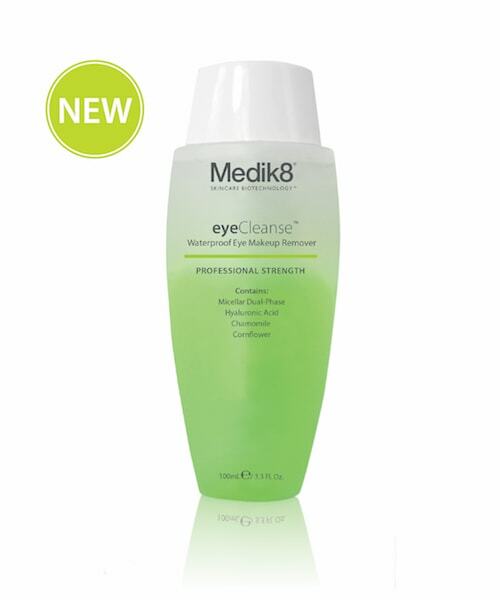 eyeCleanse contains a dual-action micellar and biphasic formulation. 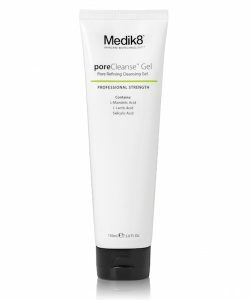 The size of the micelle has been modified, because the smaller the micelle, the better the cleansing power! The biphasic formulation made with two surfactants, one humectant and water also separates slowly, meaning the product does not need to be re-shaken multiple times during cleansing. One or two wipes is all you will need to remove all traces of daily make-up. 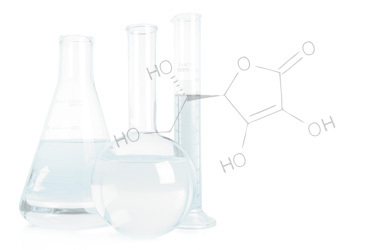 Hyaluronic Acid – super hydrating water holding molecule, acting as a skin conditioner and a cushioning agent. Chamomile – Calming and soothing, a very effective anti-inflammatory. 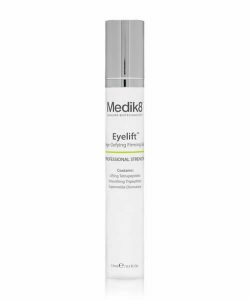 Cornflower – botanical extract with anti-inflammatory, soothing and decongesting actives to minimise under-eye puffiness.